Horse racing is an equestrian performance sport that has enjoyed a long established following around the world. One of the main attractions of the sport is that it is steeped in tradition. Science Daily emphasizes that tradition is even found in the bloodline of the horses: “around 80 percent of modern thoroughbred racehorses have their pedigree in the 18th century horse Eclipse, which went its entire racing career unbeaten.” The heritage of horse racing is considered an important part of the sport and is one of the reasons that it is still one of the world’s most profitable sports. Despite the industry experiencing a decline in recent years due to competition from other sports and pastimes, IBIS World reports that horse racing is still $4 billion industry. So with that in mind, here are five of the its richest racing spectacles that are keeping the sport alive. 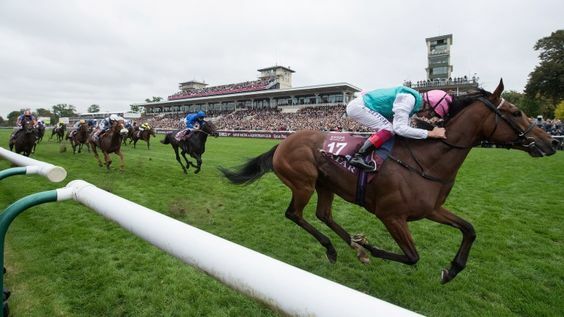 This flat horse race staged in France is known to be Europe’s most esteemed horse race. Simply known as “The Arc”, this event is also regarded as the richest turf race and third richest horse race in the world. The New York Time reports that “The Arc” attracts visitors from across the globe, and is broadcast to 50 countries. Last September, the event featured more than 200 horses competing in 16 races. The total prize money was 9.4 million euros. 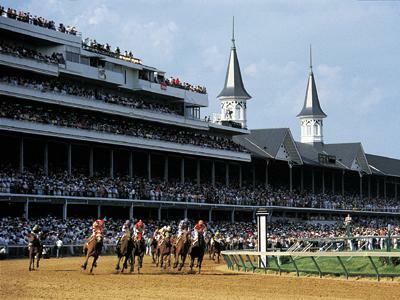 In the U.S., the Kentucky Derby earned the titles of “The Most Exciting Two Minutes in Sports” and “The Fastest Two Minutes” for the estimated running time of the race event. Held in Louisville, Kentucky, this annual event caters more than 150,000 spectators and partiers alike to celebrate one of the industry’s most anticipated races. The prize money for winning the race is $1.24 million. A trademark of this race is for the winning horse to be decorated in hundreds of red roses. Dubai is known for its opulence and this applies to its horse racing reputation. The Dubai World Cup is held at the Meydan Racecourse in Dubai, United Arab Emirates and is the second richest horse race in the world with a purse of $10 million since 2010. The race has become an international event and has been shown on national television in the U.S. since 2006. This is the only horse racing event to best the Dubai World Cup in terms of prize money. 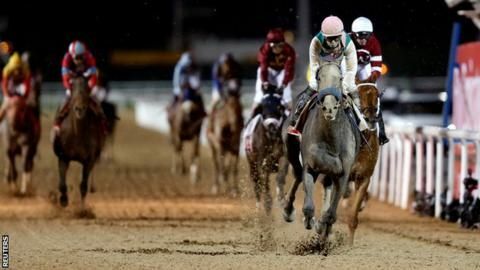 With a whopping $12 million prize money, the Pegasus World Cup is the richest horse racing event today. 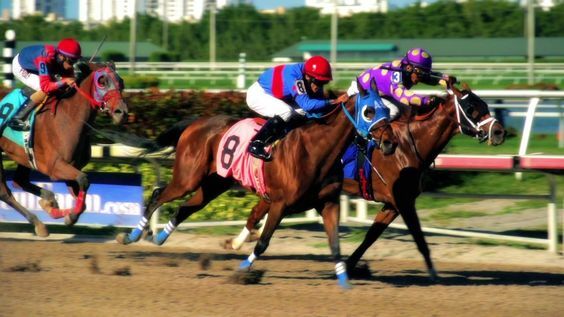 Its inaugural race was held in January 2017 at the Gulfstream Park in Hallandale Beach, Florida. In 2018, the Pegasus World Cup organizers and sponsors will up the ante by putting forth a $16 million purse. Australia’s most prestigious horse racing event is the Melbourne Cup. 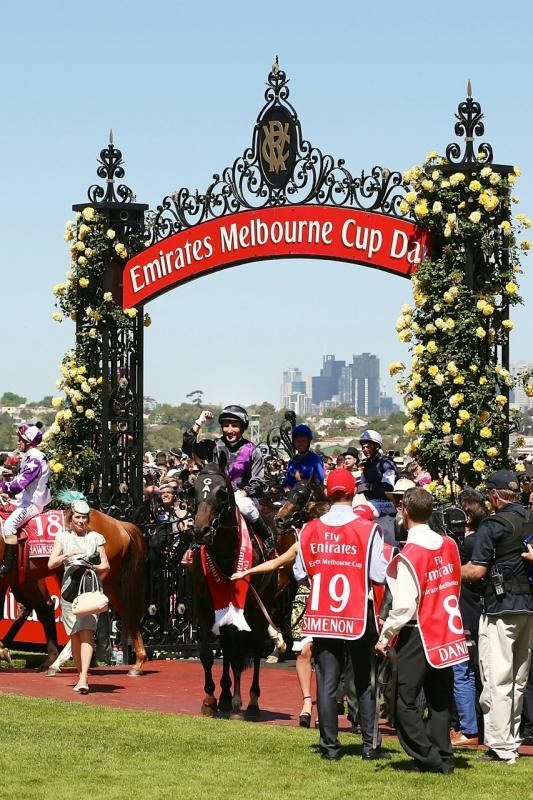 The Gulf News reports that the Melbourne Cup puts forward a purse that amounts to 7.15 million AUD with trophies that are valued at hundreds of thousands. This racing event can attract more than 100,000 spectators and offer off-the-track contests that cater to best-dressed men and women who vie for financially sizable prizes.